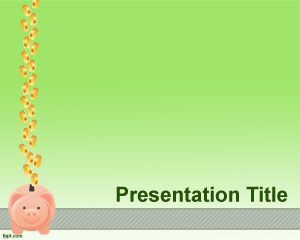 Piggy Bank PowerPoint template is a funny template for bank related presentations or financial institutions that require to make PowerPoint presentations. 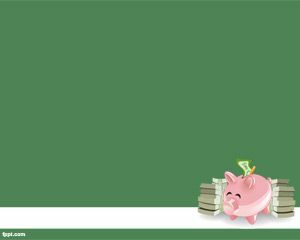 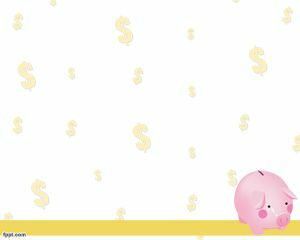 The Piggy Bank template is placed in a white background with dollar sign as a background and you can use this PPT template for financial management, risk management, saving accounts or checking accounts. 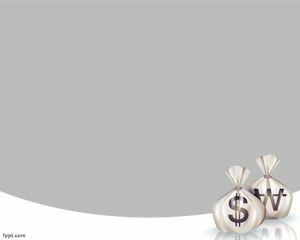 Also can be used by online traders who need to create investment opportunities and show information like earning releases to stakeholders. 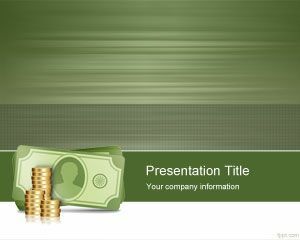 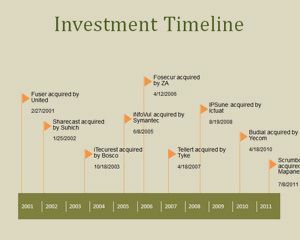 The investment PowerPoint template can also be used for financial presentations in PowerPoint and other investment PowerPoint presentation. 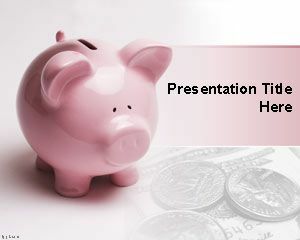 You can download free piggybank PPT template to make presentations using Microsoft PowerPoint 2010 and 2013 but also in Keynote.